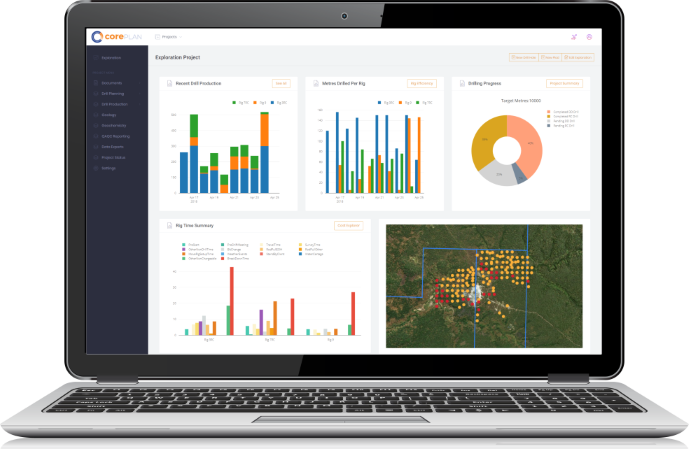 CorePlan provides a powerful online workplace for integrating, managing, and visualising exploration and mining data. The essential data management tool for explorer and miners. Real time data from rig to cloud. We build products to work for you, solutions to help you streamline complex processes that create frictionless business operations.